Read any help-wanted ad these days. Chances are good the job requires someone who’s a “team player.” As the EiE Blog continues to explore how early experience with engineering helps develop “engineering habits of mind” (ways of thinking that support learning both in the field of engineering and in school in general) let’s take a look at a valuable skill in school and at work, the habit of collaborating. The term “collaboration” has lots of definitions, as this blog post from Cisco points out. But most writers agree it’s more than simply working in a group. Collaboration means engaging in highly creative group work—work that sparks innovation and productivity. Think of recent advances that lie at the intersection of science and engineering: landing a Rover on Mars, drilling through two miles of Antarctic ice to study a 14-million-year-old lake, the increased capabilities of cellphones and Wi-Fi. None of these were achieved through individual effort. All required team efforts and collaboration. 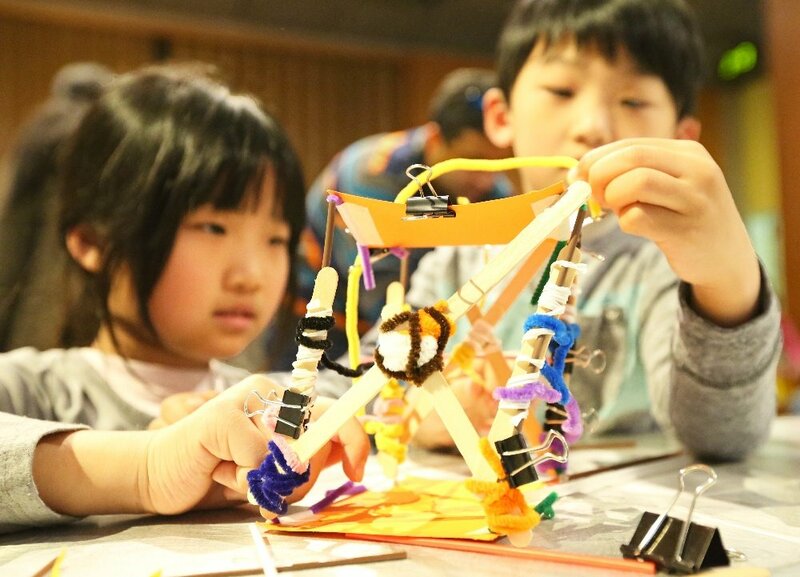 We know it can be hard to picture exactly what kinds of classroom activities develop engineering habits of mind such as collaboration. So the EiE videography team has been traveling the country, visiting elementary schools that use the EiE curriculum to capture this process as it happens. 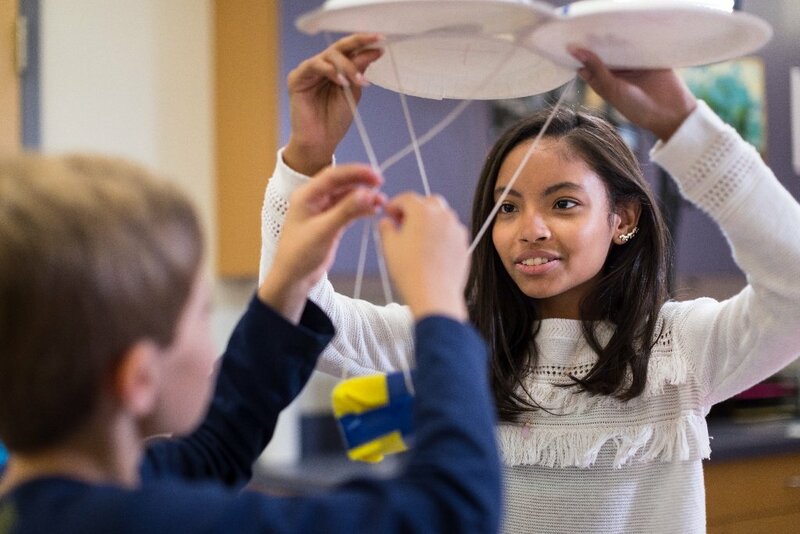 Today let’s poke our heads into a 5th-grade classroom where students are tackling an engineering design challenge from the EiE bioengineering unit “Just Passing Through: Designing Model Membranes.” Their goal is to create a habitat for a tree-dwelling rainforest frog. The specific challenge: engineer a model of a permeable membrane that will let water into the frog habitat at just the right rate: enough to keep the frog’s skin properly moist, but not so much that the habitat floods. 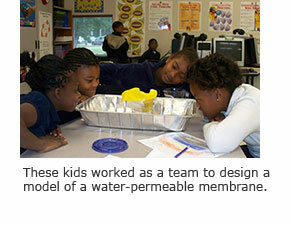 In the short video included here, you’ll see a group students planning the design of a membrane. Before this team meeting, they tested the various materials available for making a membrane, including cheesecloth, felt, sponges, aluminum foil, and coffee filters. They measured how quickly water passed through each potential membrane component. Then, each student worked independently, using the test results to brainstorm his or her own designs for a permeable membrane. Now you see the students come together as a team—just like working engineers. Watch how they put forward their individual discoveries and react to each other’s proposals. 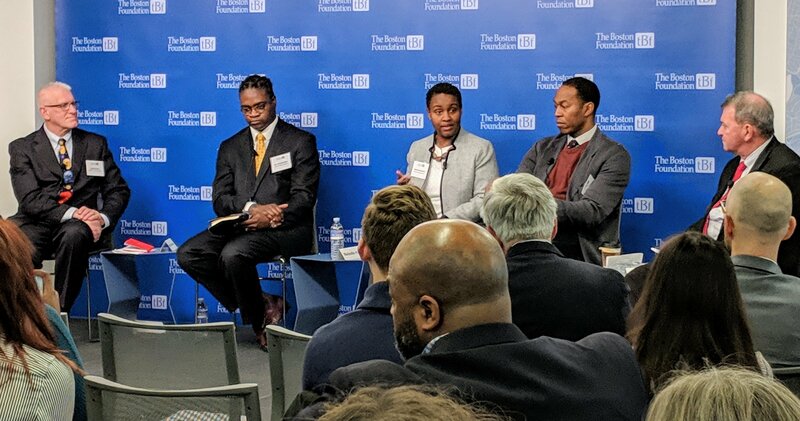 You can see all the hallmarks of successful collaboration: The team has a clear goal in mind; members are oriented to the task, not distracted by other business; and everyone is engaged and participating—no one is hanging back. When team members share their ideas, they do it in a spirit of reciprocity—they expect others to share, too. Also notice that these team members don’t agree initially. But even though they’re assertive about their own ideas, they’re sociable and respectful to one another. They argue from evidence (a key skill for both scientists and engineers); for example, one boy mentions that cheesecloth holds a lot of water and “it drips fast” —clearly using what he learned from earlier experiments. Finally, these students communicate clearly, using both words and illustrations to share information. And they engage in reflection: they think about what others have shared and weigh the alternatives. 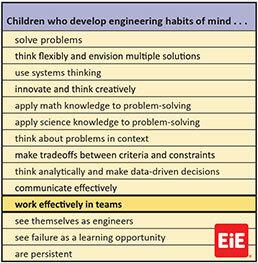 Engineering habits of mind are what some call “21st century skills.” At the most basic level, they’re essential skills for any citizen in our high-tech world, which increasingly requires STEM literacy to make informed decisions about key social issues (healthcare, energy policy, and climate change come to mind, among many others). 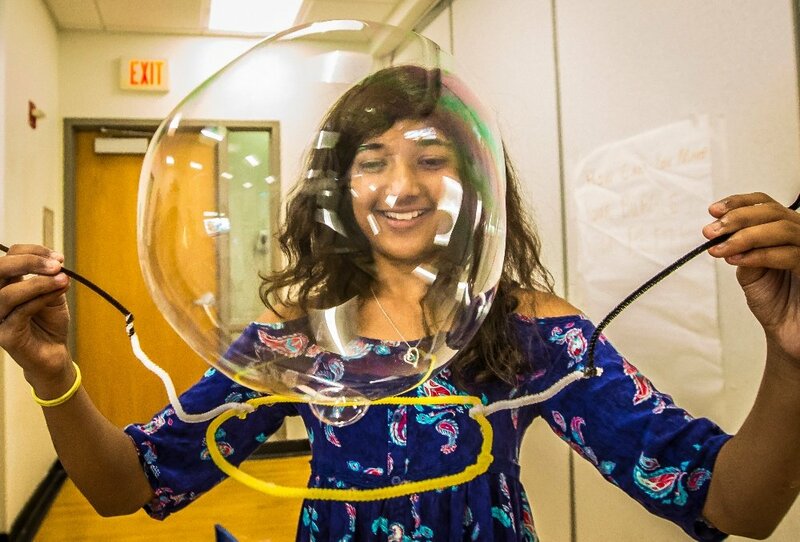 21st century skills also open the door to career success in STEM fields. The habit of collaboration will be a valuable skill whatever the careers these young engineers eventually pursue.